We work closely with Bolton Information Advisory Service to develop, write and deliver our workshops. This ensures that the content of our sessions is not just legally accurate, but it is also up to date with Bolton processes. 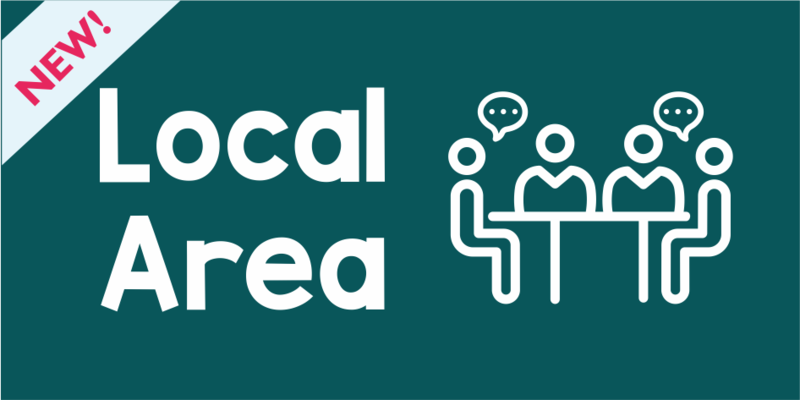 All our workshops are held at The Bolton Hub, in central Bolton, it’s location and directions can be found by clicking here. The sessions are held in small groups, this allows them to be informal and we can be responsive to plenty of questions during the session. Sessions are hosted by Cheryl Wyatt from Bolton IAS and Nan Cooper from Bolton Parent Carers. We use a mixture of PowerPoint presentations, anecdotes, activities and question answering during the sessions. We always have a break, and refreshments are available throughout. Dates can be found on our calendar or by clicking on the workshop sessions below. Here you will also find our online booking form. 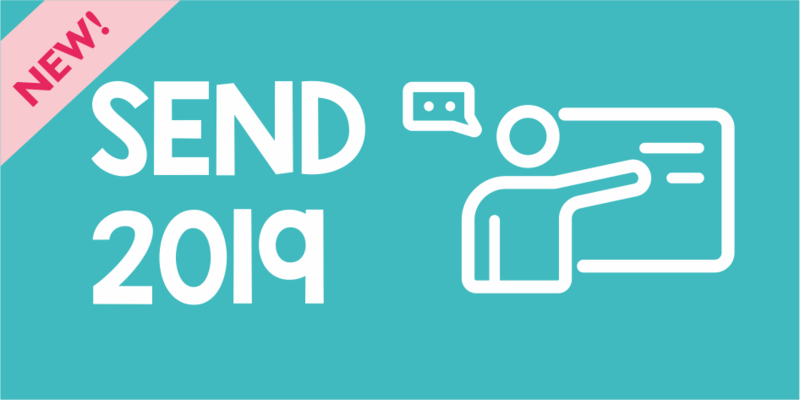 A workshop for anyone, at any stage of the SEND journey. We cover some brief history, general laws that can support families, FAQ’s, myth busting and more. Ideal if you are new to the journey or fancy a refresher. If your child or young person doesn’t have an EHC Plan, this is the workshop for you. It is an in-depth session covering the legal fraemwork that supports pupils with SEN, but without a plan. 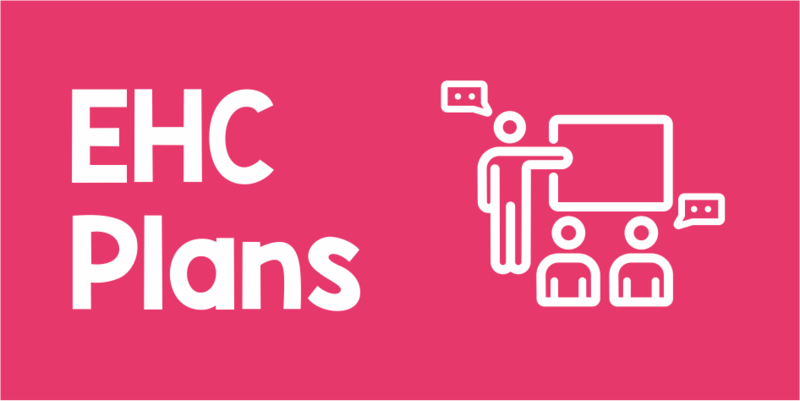 This session is for parents and carers who have recently received a final EHC Plan, or those who have had one for a while and need a refresher as to how the plan works on a day-to-day basis. For parents who have a final EHC Plan. 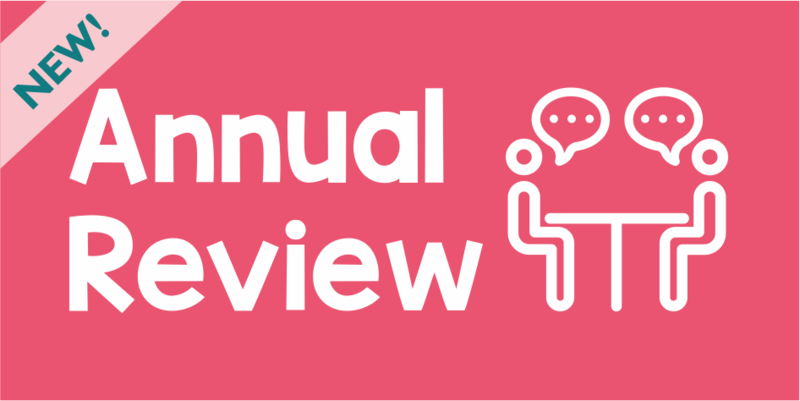 The annual review process is more than just a meeting. This session will help you understand the timeline, prepare and handle the meeting like an expert. 2 separate workshops for nursery parents and Yr 6&5 parents. We will walk you through the application process, visiting schools, meeting SENCO’s and how places are allocated. Suitable for EHCP and SEN Support families. For parents who have a child or young person with social, emotional & mental health difficulties. 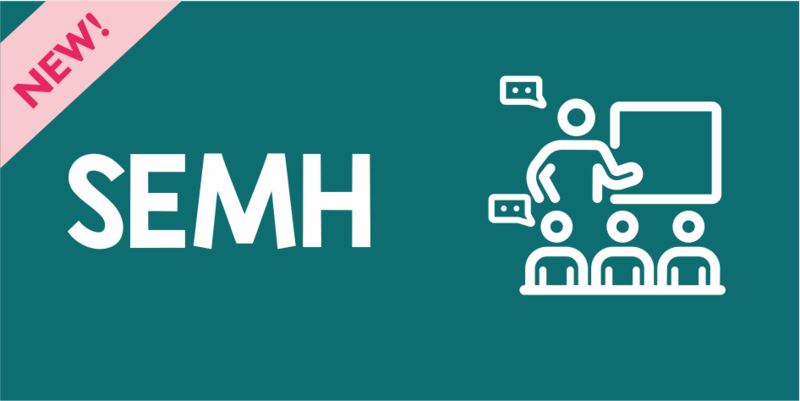 This session will help you understand how SEMH fits into SEND, support available, both in school and outside education. For those that have a final EHC Plan and want to know in-depth how the plan evolves over time. 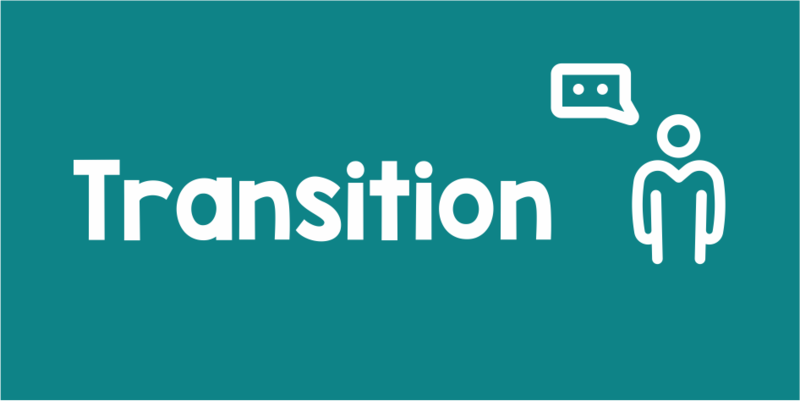 Including transition, reviews and what to do if things aren’t going as you would like them to. Answers to frequently asked questions about our workshops. Click on the question to reveal the answer. I don't know which EHC Plan workshop to attend? 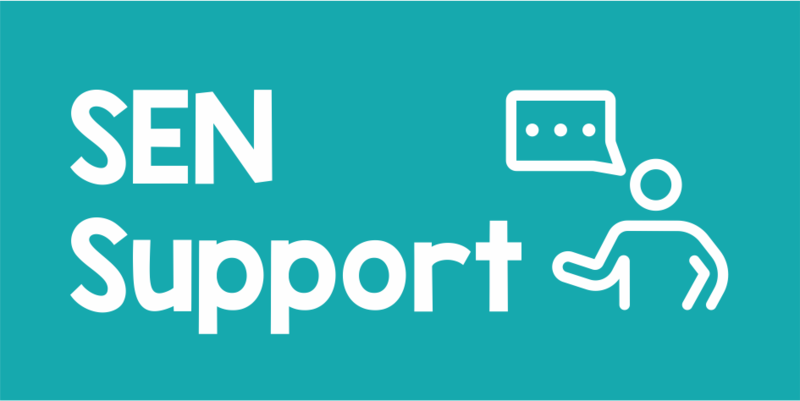 If you are considering applying for an EHC Plan we advise attending the SEN Support workshop. 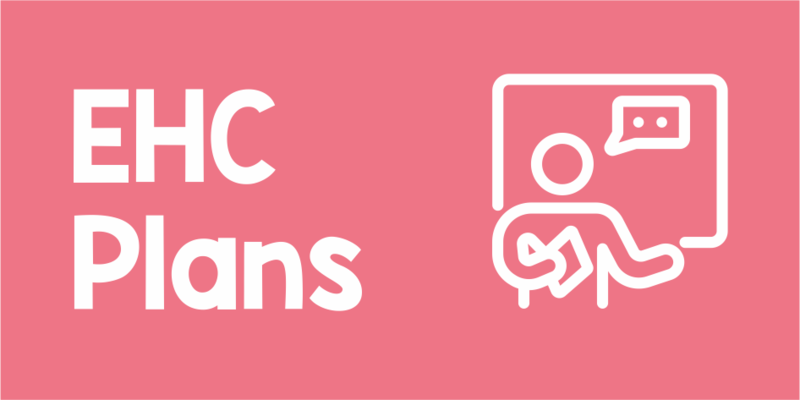 EHC Plans are for pupils who aren’t able to progress under the SEN Support framework, therefore we suggest parents and carers fully understand this framework prior to considering a plan. If you are currently undergoing an EHC Needs Assessment or awaiting a draft plan, we suggest EHC Plans – putting the plan into action. If you have a relatively new plan, then EHC Plans, putting the plan into action will help you understand what happens in practice, also our Annual Review workshop will help you understand what happens as review time. If you have had a plan for a while, both EHC Plans – Putting the plan into action and Annual Review will have content that is beneficial to you if you want a better understanding of what should be happening. For those of you that have had the plan a while, and want to get to know it better, how it develops as your child grows older, or maybe have some frustrations about the journey, then we suggest our 2-part EHC Plans – The journey continues workshop. Do you offer a workshop that will help us apply for an EHC Plan? A: Not as such, the ideal session in this instance is the SEN Support Workshop. EHC Plans are for pupils who aren’t able to progress under the SEN Support framework, therefore we suggest parents and carers fully understand this framework prior to considering a plan. Do you have a workshop about autism? All our workshops, depending on the level of need that accompanies a child’s autism, are suitable for families who have a child or young person with autism. We don’t run workshops on specific conditions as it isn’t our area of expertise. Can you run workshops for professionals? We are happy for a maximum of 2 professionals to attend our advertised sessions. We have had several SENCO’s and school staff already come on our sessions and they have offered excellent feedback regarding the content. Can I bring my child to the session? Our sessions are very informal and we encourage parents to talk openly if they should wish to. This means that everyone is able to discuss details of their experiences, sometimes which wouldn’t be appropriate for children to hear. Also, as they are very informal, we can occasionally use naughty language! We see these sessions also as an opportunity for parents and carers to have a bit of me-time and connect with peers. For all these reasons we keep the sessions for parent carers only. How are Nan & Cheryl qualified to run these workshops? Cheryl Wyatt is a fully trained, very experienced, IAS officer working for the Information Advisory Service in Bolton. She has legal SEND training that is offered to IAS officers through IPSEA. Cheryl works closely, although independently, with Bolton Council and understands in detail the processes within the SEND system. Cheryl is also Mum to a teenager with significant SEND so has personal experience of the journey. Nan is Chairperson of Bolton Parent Carers. Nan’s knowledge comes from the representative aspect of her role with BPC. She sits at a strategic level with a number of groups with Bolton Council where SEND is on the agenda and has input and knowledge of current processes and also future planning in Bolton. Nan is also Mum to a teenager with complex SEND. How do you fund your workshops? We use some funding from our parent participation grant that we receive as a parent carer forum. However, the majority of the costs involved are covered by a National Lottery Grant that we secured in 2018. Do you run workshops on the weekends or school holidays? We have trialed this option in the past and the take up was little-to-none. The amount of information that is given in these workshops has helped so much. Helped to prepare for what is coming also what will happen next. You take away alot of the information and never feel alone on your journey. Nan and Cheryl are so helpful and make you feel so welcome. You don’t feel so alone and realise others are on the same path as yourself. These workshops have been an amazing help to me when it has come to providing the best support for my children and their education. You leave the workshops feeling like you can take on the world for your child. I found these workshops to be extremely useful especially as I had very little knowledge about what support was available for children with extra educational needs. By attending these courses, which are free of charge and ran at different times, it has helped to gain my child the extra support he really needs within school. Thank you for enabling us to access this invaluable information, advice and support. The session was fantastic. The informal, frank and approachable style made the information easy to understand, and there were plenty of opportunities for discussion and debate. It was great to meet other parents in the same position, but more than anything it was meeting and learning from Nan and Cheryl that made a difference to my confidence and ability to question the decisions that are being made about my child.